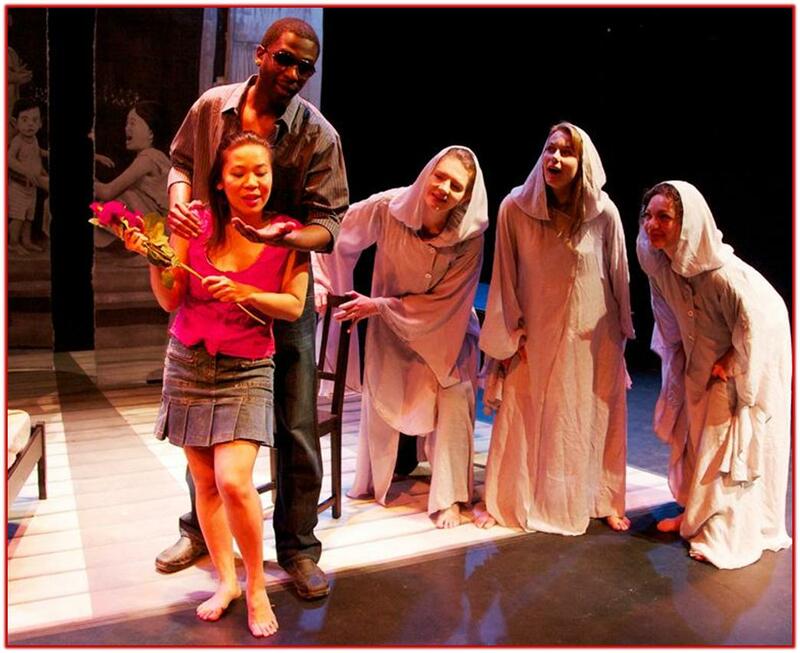 She Has A Name is a drama by Andrew Kooman that exposes the dark world of human trafficking. 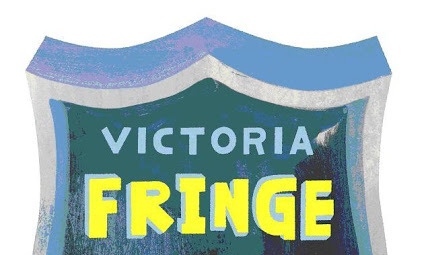 Burnt Thicket Theatre and Raise Their Voice partnered to take this play on a Canada-wide tour that includes the Victoria Fringe Festival. Their hope is that through skilled story-telling and acting She Has A Name will compel audiences to engage with the realities of human trafficking. Listen below for my interview with director Stephen Waldschimidt about She Has A Name. Click here to learn more about She Has A Name.